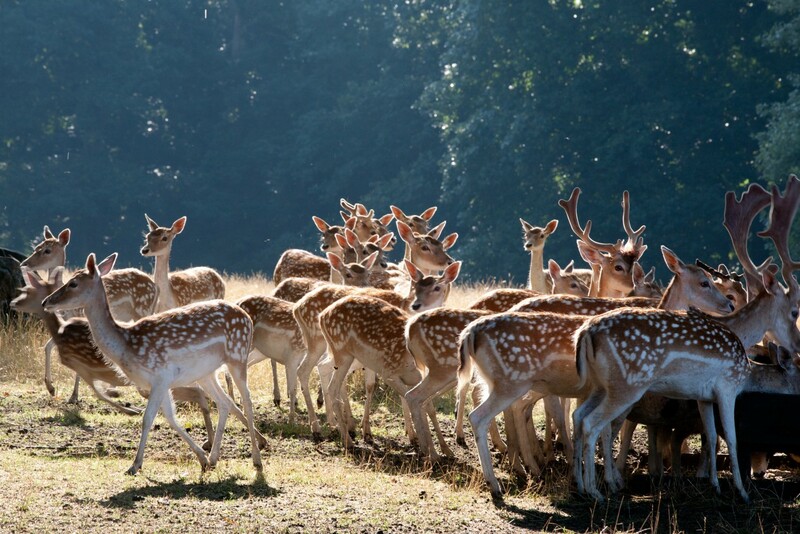 Enjoy the sunshine and take a quiet stroll in the park of Château de Valençay. Children’s activities are also available so that your kids can play with their friends and have a wonderful time too. 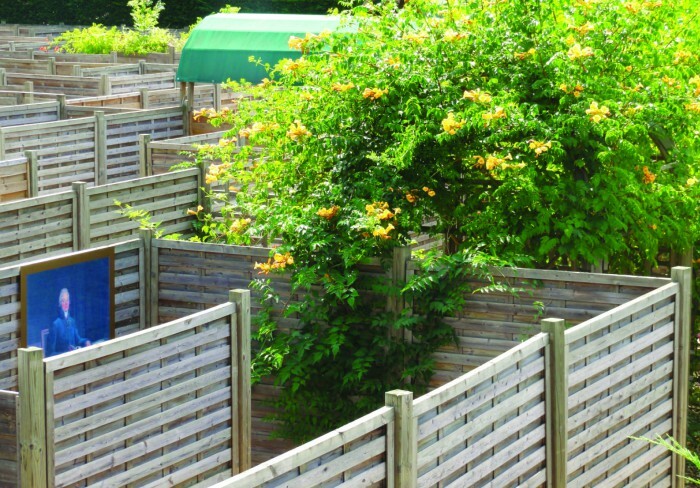 In the largest maze in France, visitors of all ages can participate in a treasure hunt by following the legend of Napoleon Bonaparte. Beating the emperor and finding the way out must be earned! Using the clues, you must solve the riddles to open the seven doors. Then cross three worlds with fun special effects: land of gardens, land of senses and land of mirrors. A true place for cultural, fun and interactive entertainment, the maze is open throughout the season. 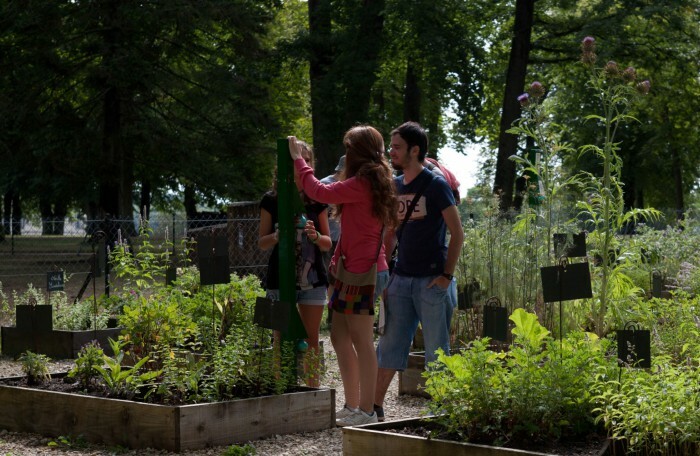 Not far from the maze in Antonin’s Garden, come play the game of scents. In honor of the famous chef of Talleyrand, Antonin Carême, this area will awaken the sense of smell of passers-by. Here, there are more than 300 herbs and aromatic plants. But can you identify them all? That’s what the game of scents is for. Different stations are equipped with pears filled with essential oils of culinary fragrances. Press, smell and take a guess! 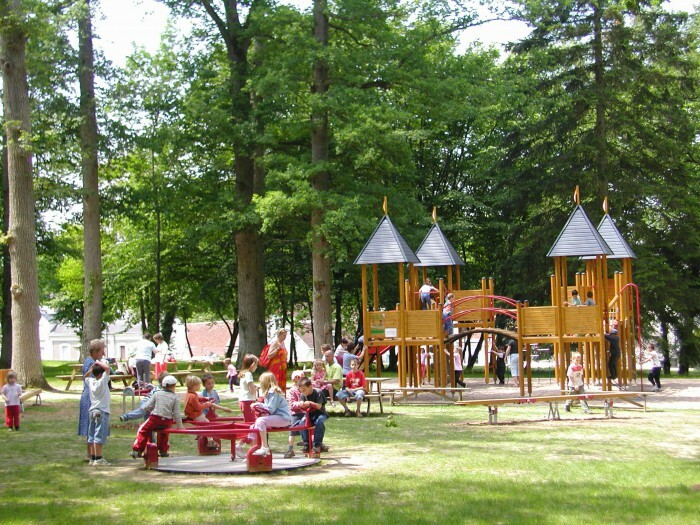 Younger children are invited to play on the various playground equipment, located close to the maze and picnic area: castle with bridge, slides, swings, rockers and more. An extraordinary place in a historic location that allows the whole family to relax. 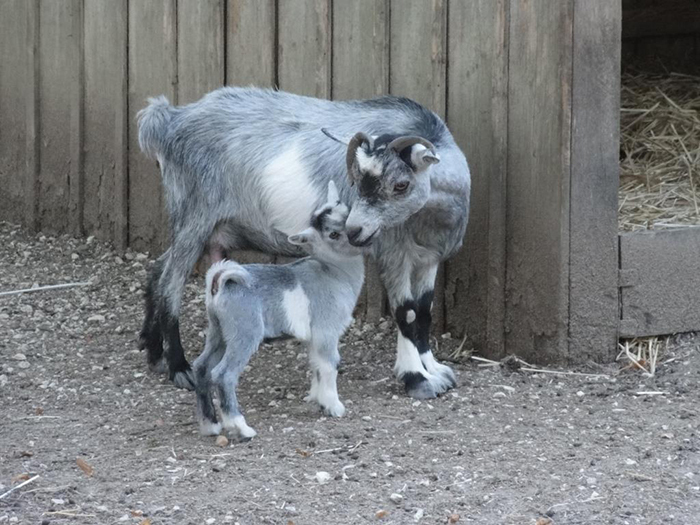 Around the park, the small farm of the castle has many animals that can be seen by visitors : goats, sheep, billy goats, etc. Every year, new animals are born, delighting both children and adults. Also, don’t forget to explore the deer park, behind the flower garden.